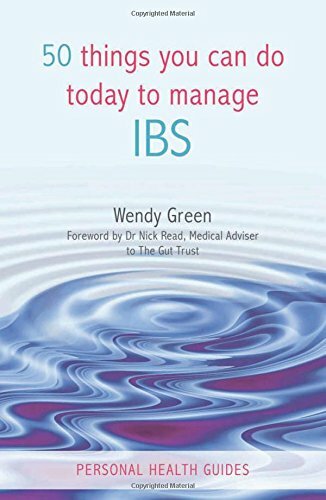 9781849530187 | Summersdale Pub Ltd, October 1, 2011, cover price $10.95 | About this edition: Find out 50 things you can do today to help you cope with IBSÂ A thorough and accessible explanation of how diet, food intolerances, gut infections and bacterial imbalance, stress, and hormones can all contribute to IBS, this guide of practical advice offers a holistic approach to help deal with the symptoms, dietary and lifestyle changes, as well as do-it-yourself complementary therapies to manage the disease. 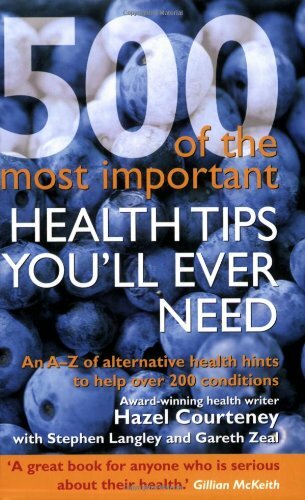 Product Description: An A-Z of alternative health hints to help over 200 conditions. 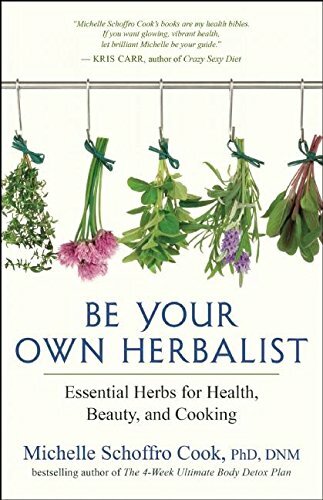 9781906525453 | Gardners Books, February 1, 2009, cover price $22.00 | About this edition: An A-Z of alternative health hints to help over 200 conditions. 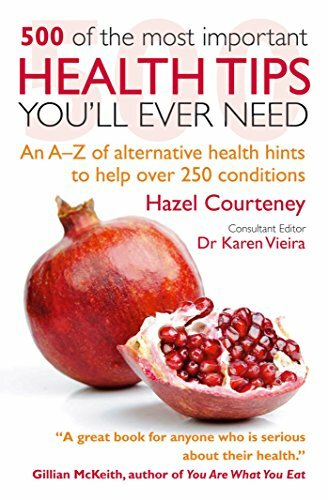 9781907030765 | 1 edition (Cico Books, January 30, 2011), cover price $19.95 | About this edition: In this fully updated edition, published for the first time in the US, award-winning health journalist Hazel Courteney reveals myriad ways to take more responsibility for our individual health. 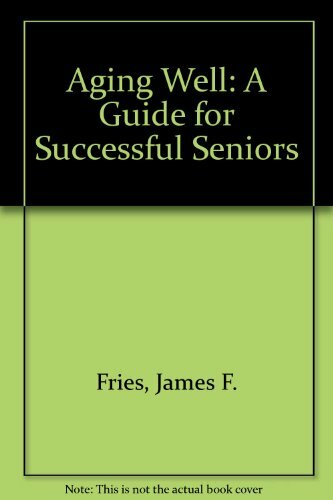 By Barbara Brownell Grogan, Barbara H. Seeber and Linda B. 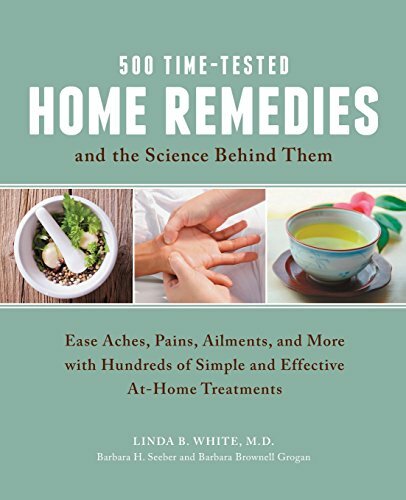 White, M. D.
9781592335756 | 1 edition (Fair Winds Pr, December 1, 2013), cover price $21.99 | About this edition: Try These Timeless Treatments Supported by Cutting-Edge Science! 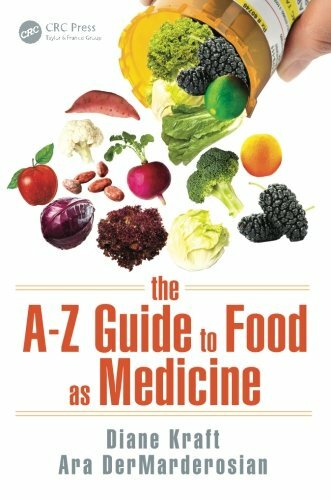 9781498735230, titled "The A-Z Guide to Food As Medicine: Securing Life in the Twenty-first Century" | 1 edition (CRC Pr I Llc, December 22, 2015), cover price $69.95 | About this edition: Can an apple a day keep the doctor away? 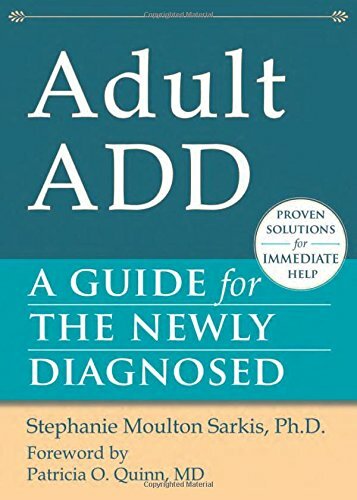 9781594633515 | Avery Pub Group, July 28, 2015, cover price $25.95 | About this edition: Why ADHD could be the key to your successFor decades physicians delivered the diagnosis of ADHD to patients as bad news and warned them about a lifelong struggle of managing symptoms. 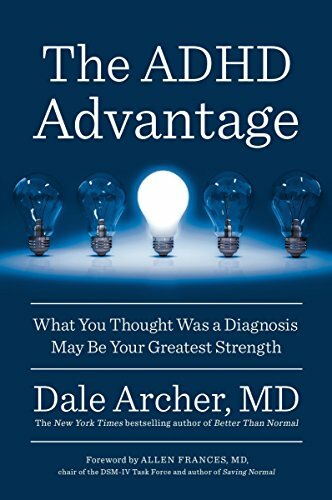 9780399573453 | Avery Pub Group, August 9, 2016, cover price $16.00 | also contains The ADHD Advantage: What You Thought Was a Diagnosis May Be Your Greatest Strength | About this edition: The New York Times–bestselling author of Better Than Normal, esteemed psychiatrist Dale Archer, M.
By Stephanie Moulton Sarkis, Ph. 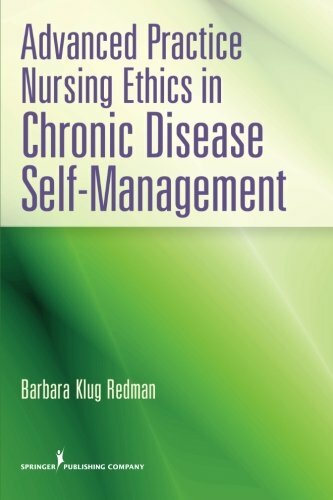 D.
9781608820054 | New Harbinger Pubns Inc, March 1, 2011, cover price $16.95 | About this edition: You've just been diagnosed with ADD. 9780826195722 | 1 edition (Springer Pub Co, September 21, 2012), cover price $55.00 | About this edition: Named a 2013 Doody's Core Title! 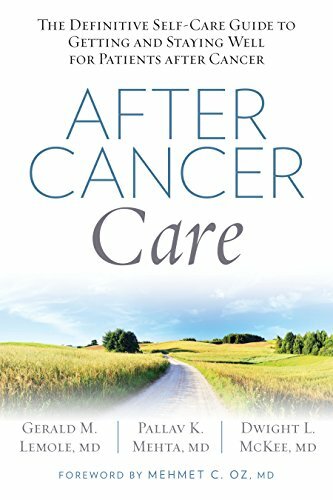 9781623365028 | 1 edition (Rodale Pr, August 25, 2015), cover price $17.99 | About this edition: After the intense experience and range of emotion that comes with surgery, radiation, or chemotherapy (or all three), cancer patients often find themselves with little or no guidance when it comes to their health post-treatment. 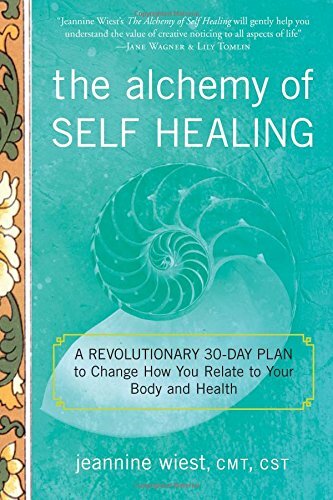 9781601633439, titled "The Alchemy of Self Healing: A Revolutionary 30-Day Plan to Change How You Relate to Your Body and Health" | New Page Books, October 20, 2014, cover price $15.99 | About this edition: We have more power to heal ourselves than we have been led to believe. 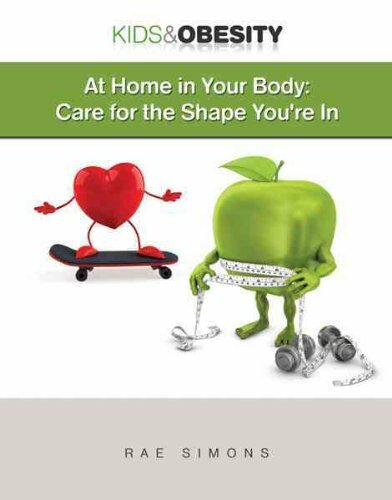 9780471414117 | Turner Pub Co, September 24, 2001, cover price $48.95 | About this edition: A comprehensive guide to men's health cover issues relating to the heart, circulatory system, nutrition, diet, sexuality, and emotional health. 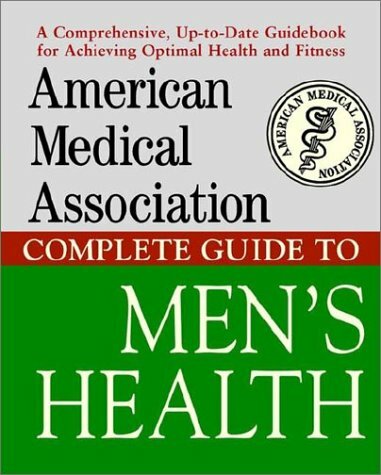 9780471217596 | John Wiley & Sons Inc, December 19, 2001, cover price $34.95 | About this edition: The American Medical Association's guide to men's health covers health issues surrounding the heart, circulatory system, nutrition, diet, sexuality, and emotional health, among other important topics. 9781567310740 | Reprint edition (Mjf Books, July 1, 2001), cover price $12.98 | About this edition: Clinical psychologist Ed Bourne has written the first workbook on anxiety and phobias. 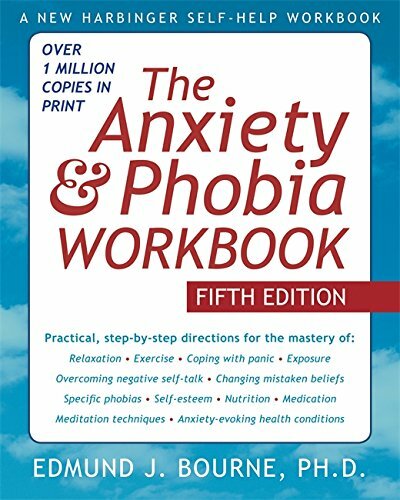 9781572240049, titled "The Anxiety and Phobia Workbook" | 2 edition (New Harbinger Pubns Inc, August 1, 1995), cover price $29.95 | About this edition: This workbook provides a practical set of treatments for anxiety and phobias. 9780934986861, titled "The Anxiety and Phobia Workbook" | New Harbinger Pubns Inc, November 1, 1990, cover price $26.95 | About this edition: Clinical psychologist Ed Bourne has written the first workbook on anxiety and phobias. 9781572248915, titled "The Anxiety & Phobia Workbook" | 5 csm wkb edition (New Harbinger Pubns Inc, January 2, 2011), cover price $24.95 | About this edition: The Anxiety and Phobia Workbook has already helped over one million readers make a full and lasting recovery from generalized anxiety disorder, social anxiety, specific phobias, panic attacks, obsessive-compulsive disorder, and other anxiety-related issues. 9781572244139, titled "The Anxiety & Phobia Workbook" | 4th edition (New Harbinger Pubns Inc, May 1, 2005), cover price $24.95 | About this edition: Practical, step-by-step directions for the mastery of:VisualizationSelf-EsteemNutritionMedicationMeditation techniquesAnxiety-triggering health conditionsOver 600,000 Copies SoldSince its first edition in 1990, The Anxiety and Phobia Workbook has sold more than 600,000 copies. 9781572242234, titled "The Anxiety and Phobia Workbook" | 3rd edition (New Harbinger Pubns Inc, December 1, 2000), cover price $19.95 | About this edition: A new guide to overcoming anxiety features proven techniques for confronting and beating a wide variety of phobias, fears, and anxieties. 9780934986854, titled "The Anxiety & Phobia Workbook" | New Harbinger Pubns Inc, August 1, 1990, cover price $14.95 | About this edition: Clinical psychologist Ed Bourne has written the first workbook on anxiety and phobias. 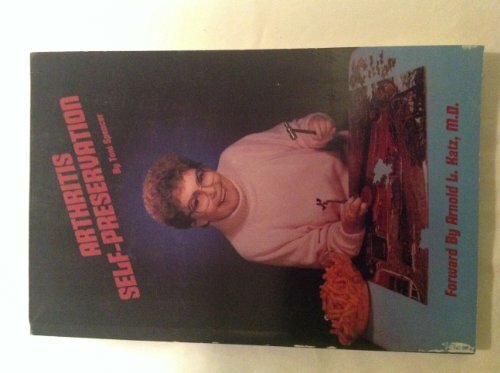 9781417665082 | Turtleback Books, November 1, 2000, cover price $33.05 | About this edition: Practical, step-by-step directions for the mastery of:VisualizationSelf-EsteemNutritionMedicationMeditation techniquesAnxiety-triggering health conditionsOver 600,000 Copies SoldSince its first edition in 1990, The Anxiety and Phobia Workbook has sold more than 600,000 copies. 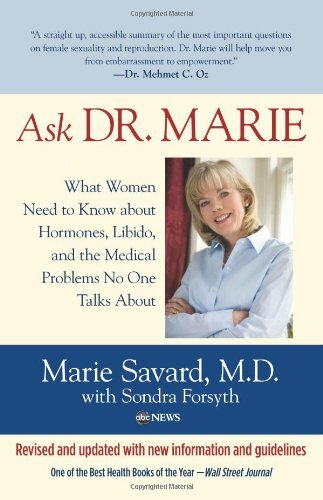 9780762760008 | 1 edition (Lyons Pr, September 14, 2010), cover price $14.95 | also contains Ask Dr. Marie: What Women Need to Know about Hormones, Libido, and the Medical Problems No One Talks About | About this edition: NOW IN PAPERBACK! 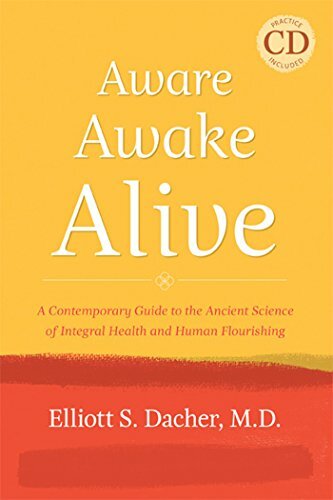 By Elliott S. Dacher, M. D.
9781557788955 | Pap/cdr edition (Paragon House, September 15, 2011), cover price $19.95 | About this edition: The noble and timeless dream of healing is the eradication of all forms of suffering and the attainment of health, happiness, and wholeness. 9781452660769 | Mp3 una edition (Tantor Media Inc, March 18, 2013), cover price $24.99 | About this edition: Nutritionist and beauty expert Kimberly Snyder helps dozens of A-list celebrities get red carpet ready-and now you're getting the star treatment. 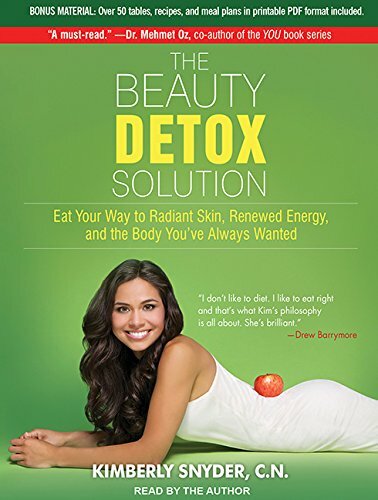 9781452640761 | Unabridged edition (Tantor Media Inc, March 18, 2013), cover price $71.99 | About this edition: Nutritionist and beauty expert Kimberly Snyder helps dozens of A-list celebrities get red carpet ready-and now you're getting the star treatment. 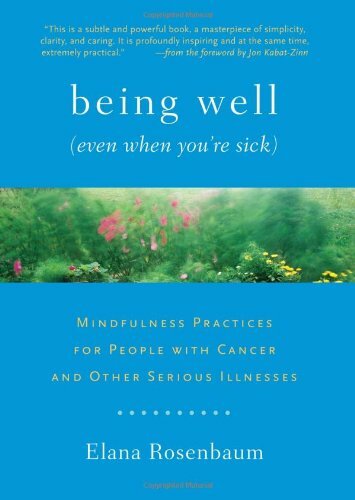 9781611800005 | Shambhala Pubns, June 12, 2012, cover price $14.95 | About this edition: Maintaining a state of well-being and equanimity in the midst of serious disease is a challenge, but mindfulness can help make it possible. 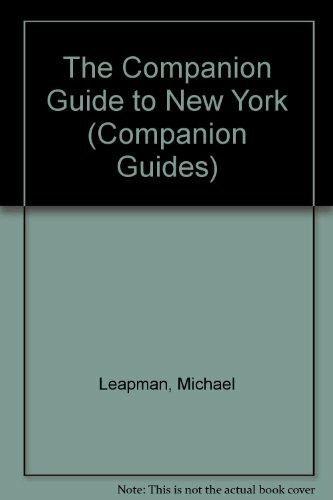 Product Description: One of the classic Companion Guides, this is devoted to New York City. Each volume in the series aims to provide a comprehensive travel companion in the person of the author, who knows intimately the places and people of which he or she writes. 9780002159524, titled "The Companion Guide to New York" | Revised edition (Harpercollins, December 1, 1991), cover price $19.00 | also contains The Companion Guide to New York | About this edition: One of the classic Companion Guides, this is devoted to New York City. 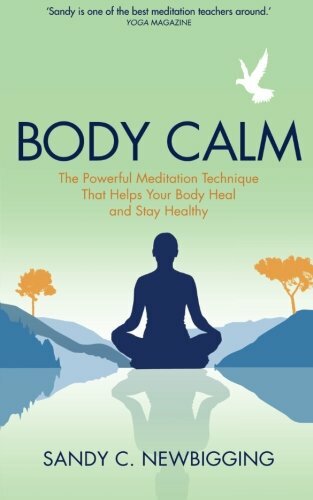 9781781805602 | Hay House Inc, October 6, 2015, cover price $15.99 | About this edition: Welcome to the self-healing meditation technique that your body has been waiting for.